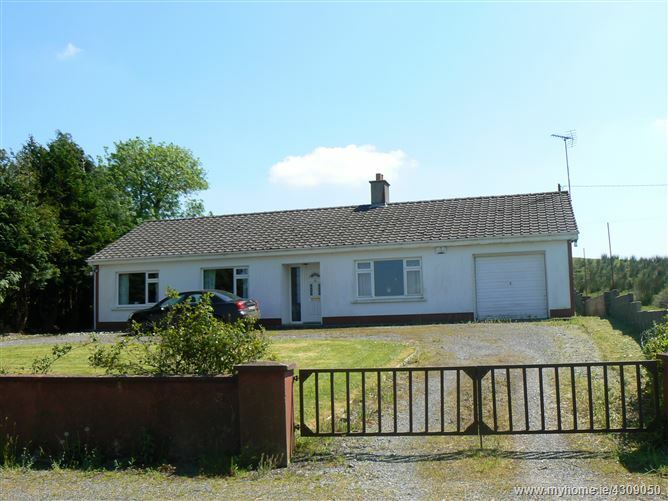 The property is located midway between Gurteen and Attymon close to Temple Cross and within approximately 2 miles Gurteen and Attymon. 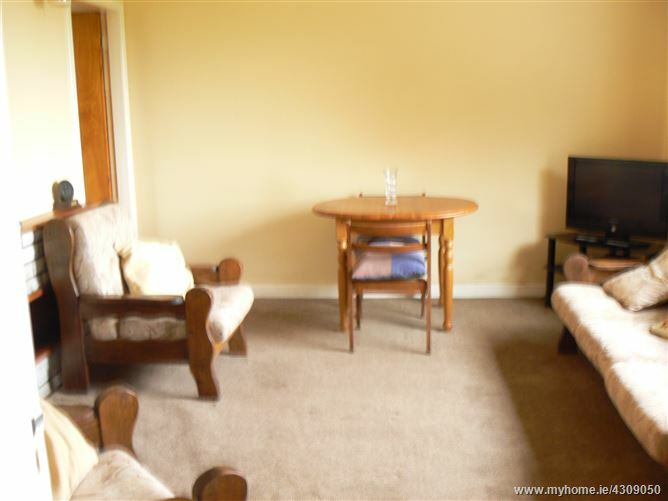 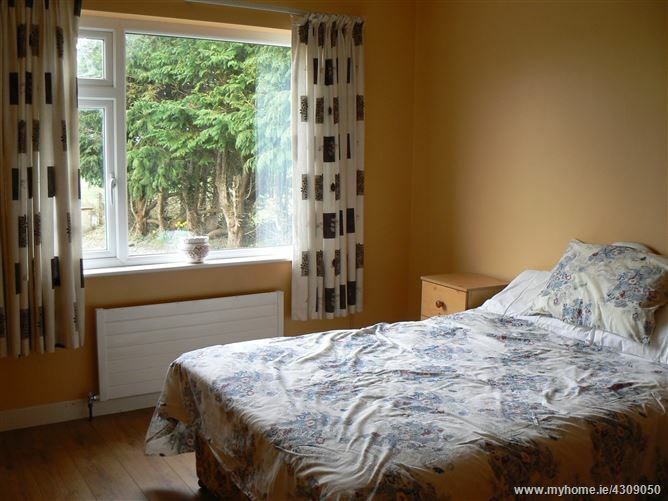 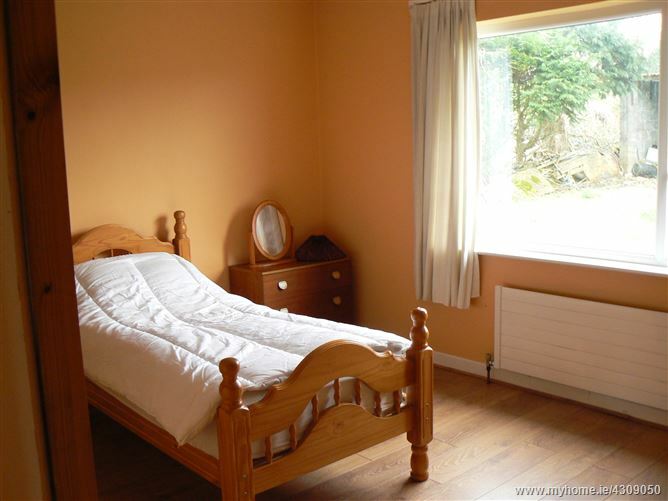 Athenry is approximately 10 miles from the subject property and the local village of Colemanstown is approximately 4 miles, Newcastle is 4.5 miles. 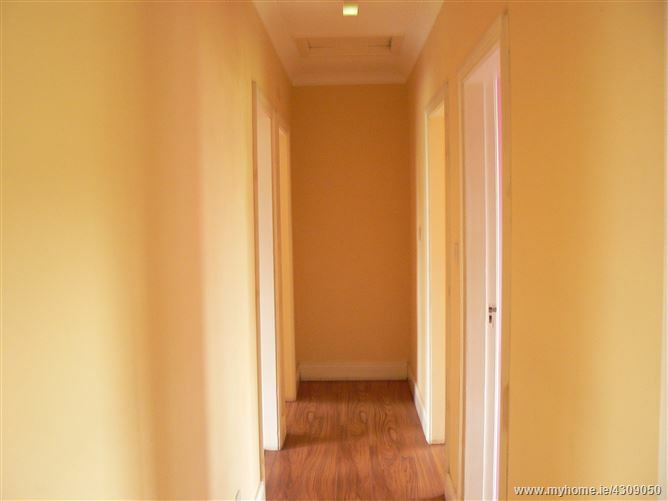 Attymon train station is within a few minutes drive. 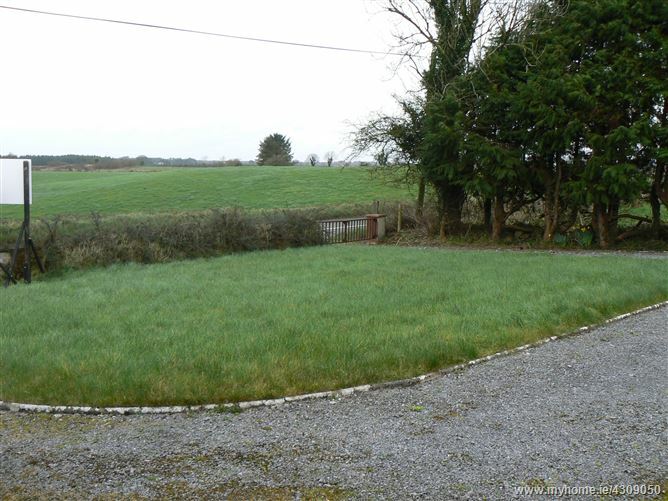 Motorway access is available in Kiltullagh which is about 15 minute drive together with Athenry town. 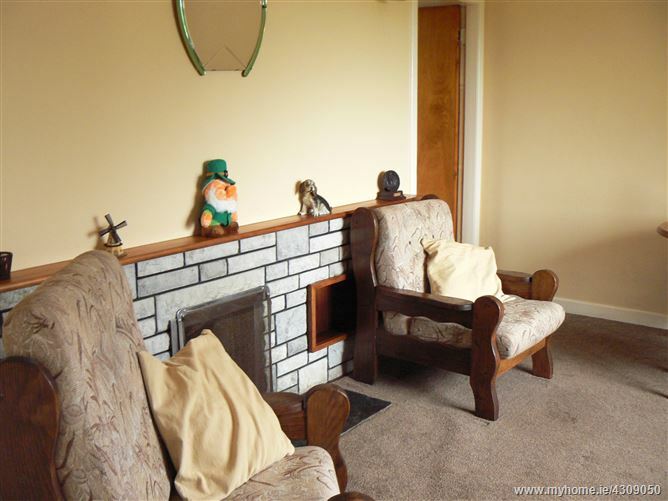 The property basically comprises a three bedroom bungalow residence built we understand in the early 1970’s. 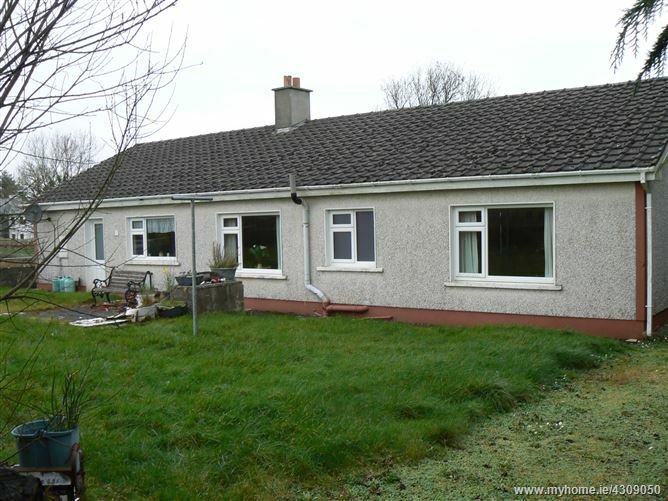 The house extends to approximately 1,390 sq.ft including integral garage and is constructed of block wall construction together with a pitched concrete tiled roof over same. 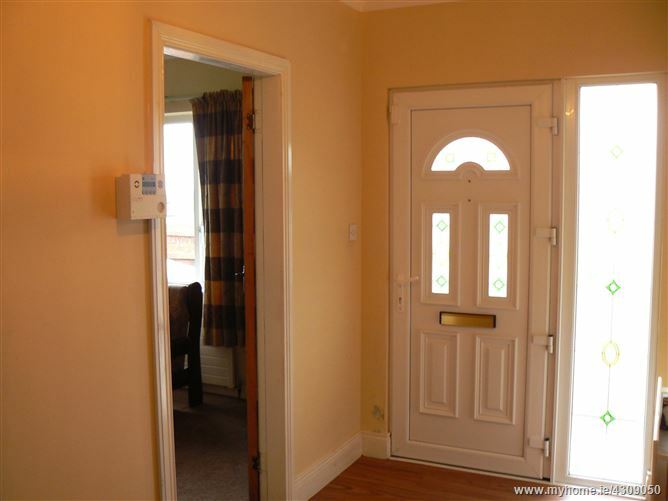 The windows to the property are of PVC double glazed construction and heating is by means of oil fired central heating together with solid fuel range. 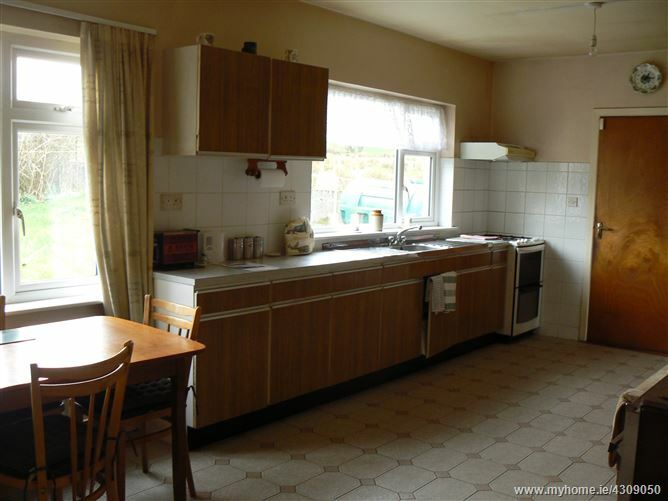 The house is in generally reasonable to good condition and is in need of some upgrading and modernisation in the main. 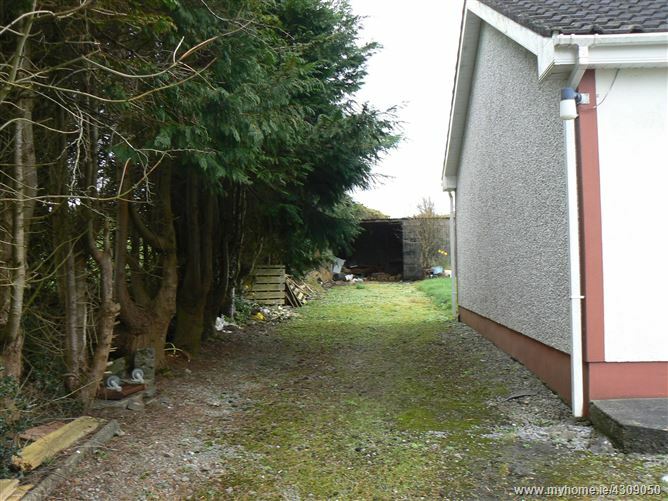 Outside there are front and rear gardens together with a single storey fuel shed. 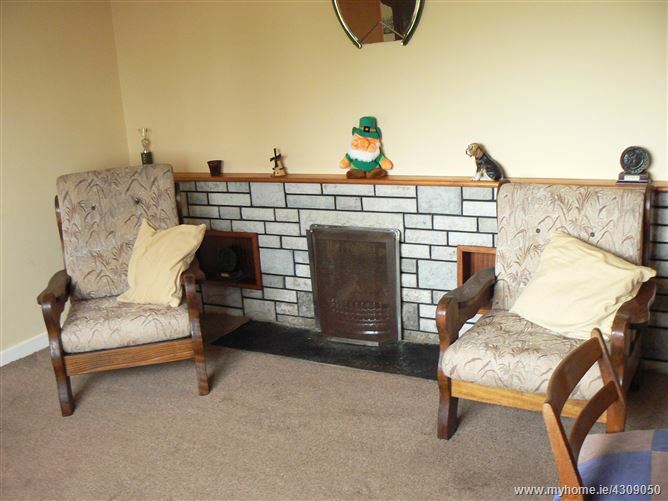 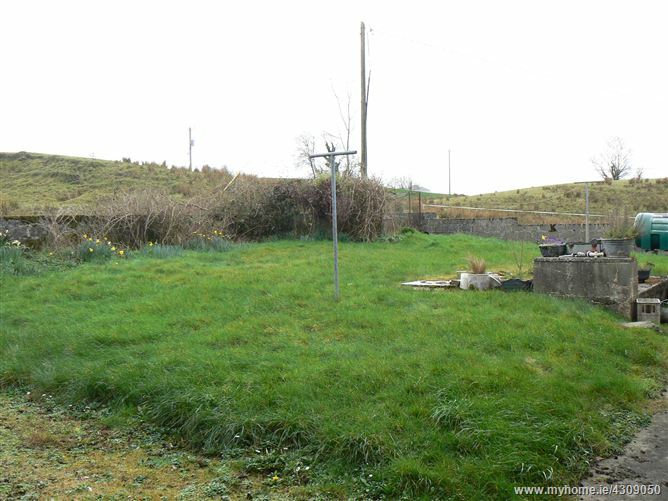 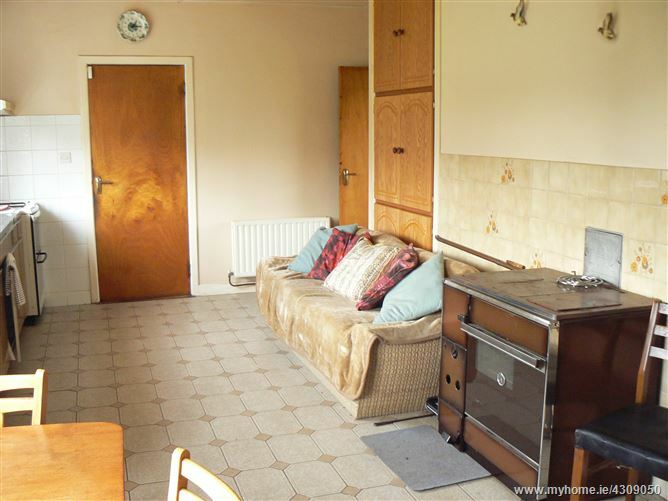 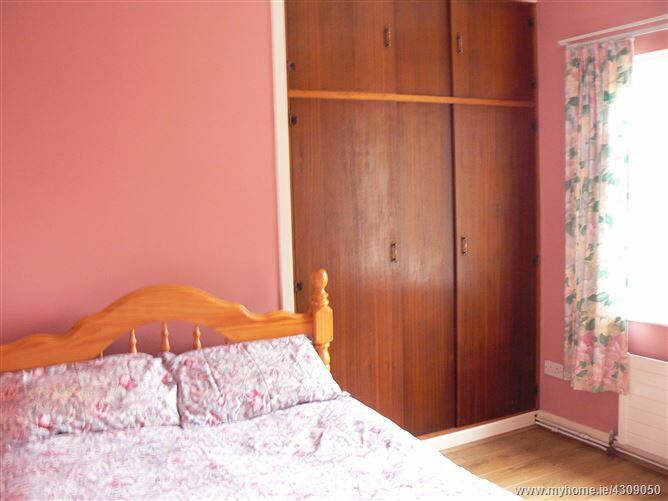 The property is situated between Attymon village and Gurteen close to Temple Cross.